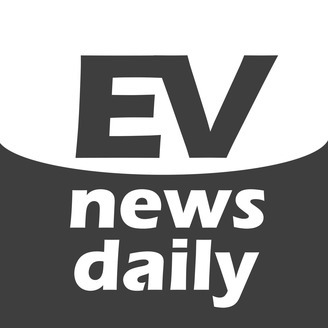 A daily podcast about electric cars, hybrids and sustainable transport news. Good morning, good afternoon and good evening wherever you are in the world, welcome to EV News Daily for Saturday 20th April 2019. It’s Martyn Lee here and this is another Saturday Special where we talk to industry leaders and prominent personalities from the world of electric cars and clean mobility. This week I’m joined by Rupert Mitchell. He’s the Chief Strategy Officer of Chinese OEM WM Motor. I want to find out more about the Chinese market. 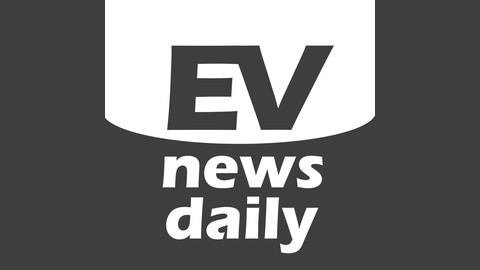 From here in the UK we know it’s critical to the growth of EVs and is leading the way in terms of sales numbers. But what is behind this push to move to electric cars. Why are so many people outside of China still unaware of names which are familiar sellers of EVs there? And when will you be able to buy a Chinese EV?